Dash Cryptocurrency- The Digital Cash Crypto. Dash cryptocurrency is dashing to the forefront and not looking back. It is unlike all other cryptocurrencies; its unique features and intended purpose are just two of many reasons why it has unbelievable potential. Let’s learn more about what makes dash cryptocurrency the coin to look out for. What makes dash cryptocurrency different from bitcoin and other cryptocurrencies. One obvious difference is the fact that unlike bitcoin and other cryptocurrencies dash is not a development platform. In terms of anonymity, Bitcoin is great, but it does not compete with dash cryptocurrency; and this is one of its biggest differentiators and attributes. What is the purpose of dash cryptocurrency? 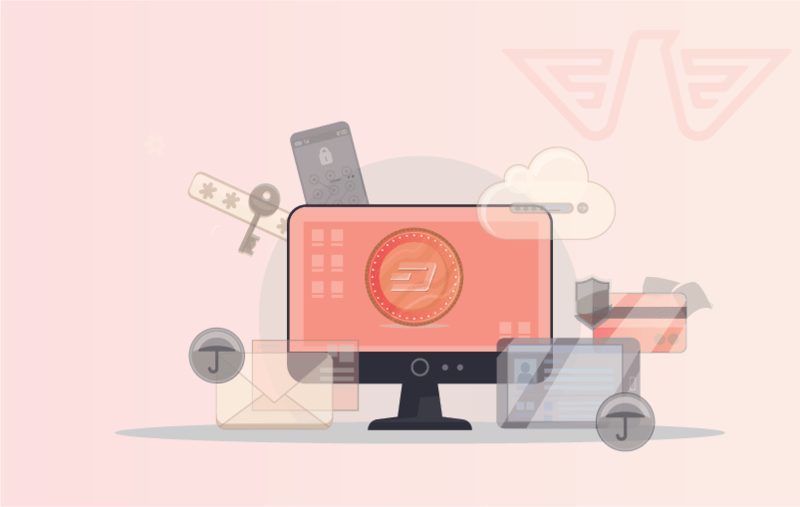 Dash cryptocurrency was designed to solve three major problems; which include overall governance, speed of transactions, and the absence of privacy. Let’s go over some ways in which dash can solve these problems that are troubling the crypto world. The first one is the master nodes which we have already discussed, which aids in transferring funds instantly. Then there is the PrivateSend feature; a coin mixing model that is inbuilt and aims to improve the aspect of anonymity; simultaneously outperforming other altcoins when it comes to privacy. Last but not least governance. According to the developers of Dash Cryptocurrency, its governance model is better than that of Bitcoin. The development of Bitcoin depends on contributions from the community; whereas Dash cryptocurrency funds itself with the funds generated from transaction fees. Moreover, any individual that is part of the dash network can suggest new features and improvements for the overall infrastructure. When the proposal is available, the master nodes will vote and provide a yes or no answer. If yes, then the Dash block reward will fund the proposal. What is the future of dash? The evolution of Dash cryptocurrency is one to watch!